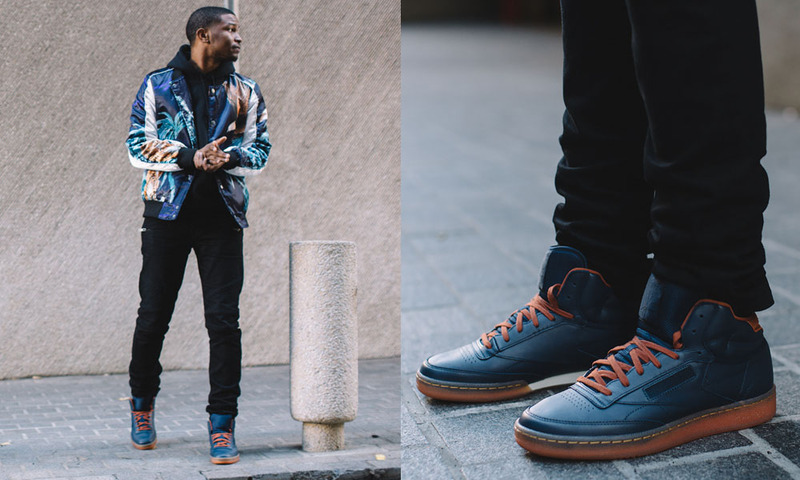 Nick Grant is living proof that some guys are bred and built to be elite emcees. Born and raised in Walterboro, South Carolina, it didn’t take much for Nick to stick out in the town with a population of barely 5,000 people. He wrote his first rhyme when a group of friends dared him to write one better than theirs. Though he was usually the youngest in his hometown battles, he always rhymed with maturity beyond his years. Coupled with neighborhood OG’s taking him under their wings, Nick inherited gems that most kids his age weren’t being exposed to leading Nick to feel like he might have been “raised in the wrong era” as he often says. 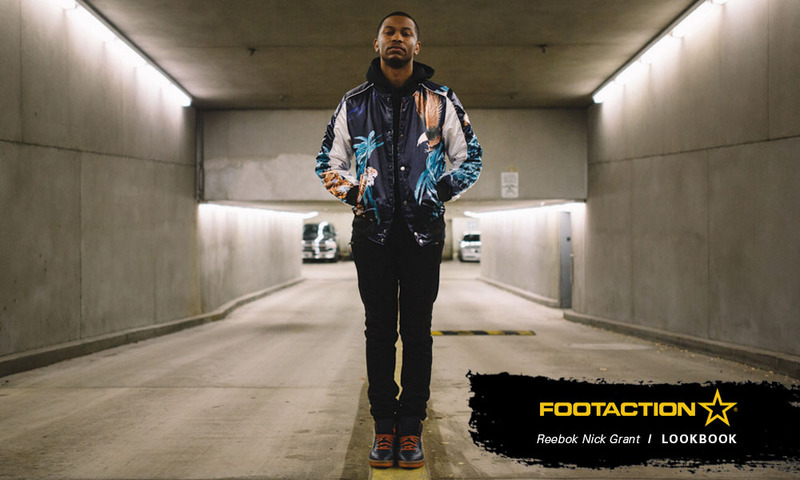 At Footaction, we’re so excited to have Nick be a part of the Footaction Family. 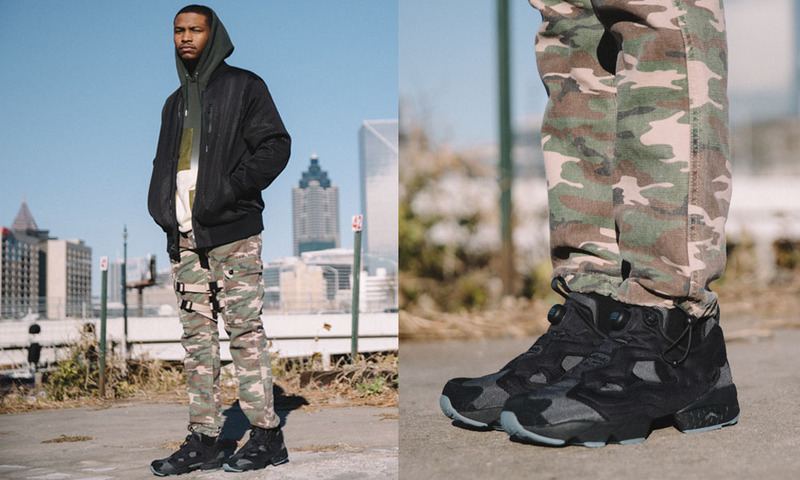 We most recently worked with Nick on this photoshoot in Atlanta with Reebok. 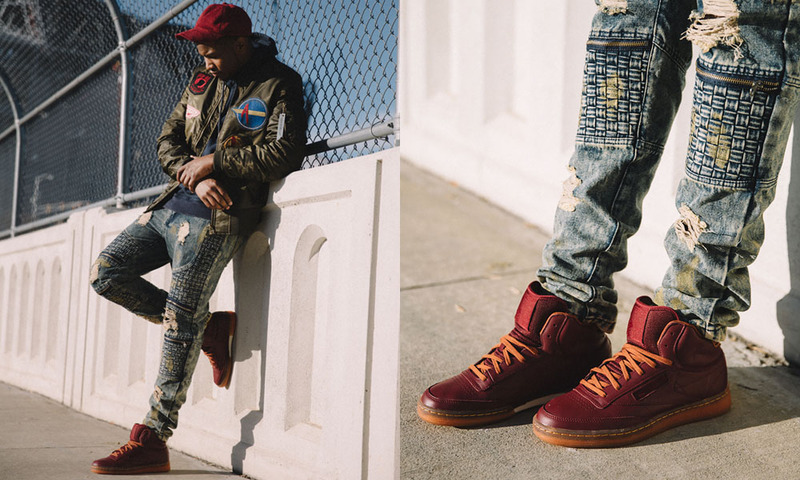 All of the kicks in the shoot can be found in stores now. 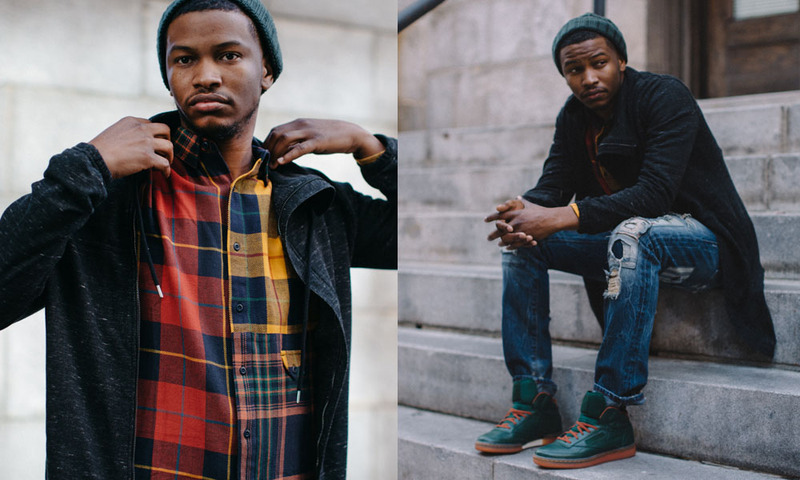 Shop the Nick Grant Atlanta Photo Shoot Reebok Collection HERE!